The bill calls for a penalty of up to Rs 10 crore and a prison sentence of up to five years for offences related to personal data and illegal surveillance. 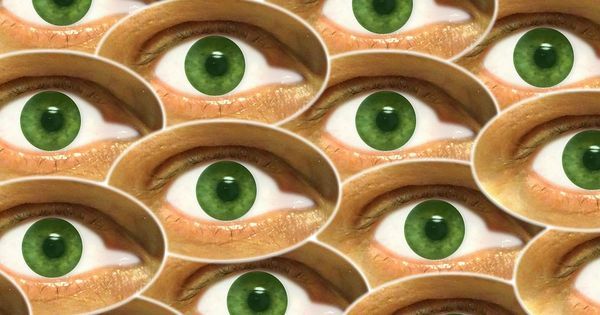 The bill, called the “Indian Privacy Code, 2018”, calls for a penalty of up to Rs 10 crore and a prison sentence of up to five years for offences related to personal data and illegal surveillance. The privacy code also talks about penalising companies found violating the law, and advocates the establishment of a Privacy Commission comprising at least three commissioners appointed by the President. The code has seven core principles, one of which calls for surveillance reform. It advocates for a law that limits mass or ‘dragnet’ surveillance, and lays down clear rules governing individual surveillance. It also seeks the strengthening and protection of the right to information. The draft law has been forwarded to the Justice Srikrishna Committee, which has been entrusted by the Centre to frame a data protection law. 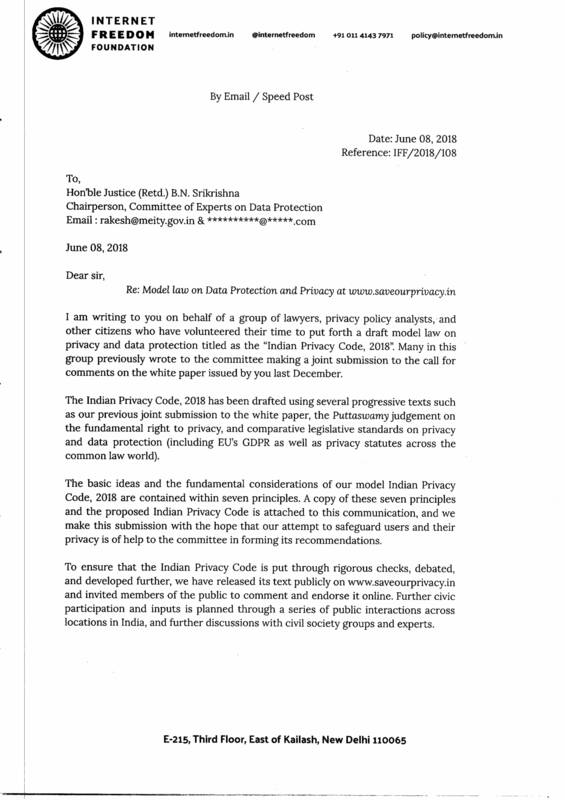 Lawyers Apar Gupta, Gautam Bhatia, Kritika Bhardwaj, Maansi Verma, Naman M Aggarwal, Praavita Kashyap, Prasanna S, Raman Jit Singh Chima, Ujwala Uppaluri and Vrinda Bhandar drafted the privacy code. These lawyers were involved in the Aadhaar case and had also been associated with hearings before a Constitution bench of the Supreme Court that led to the landmark judgement that unanimously upheld privacy as a fundamental right.